Is it normal for my child to grind their teeth? Tooth Grinding – Is it normal if Children grind their teeth? This is something that we are often asked by parents who are concerned that their children grind their teeth furiously at night. I have heard it described in a a variety of ways but the common theme is….is it ok for my child to grind their teeth because it sounds AWFUL? So lets talk about baby teeth ( deciduous teeth first ) generally baby teeth are pretty worn by the time they are lost and in children that grind the front teeth can be worn down almost to gum level. In most cases though this is not a huge issue and the common treatments that we use with adults for tooth grinding are simply not suitable for the younger patient. 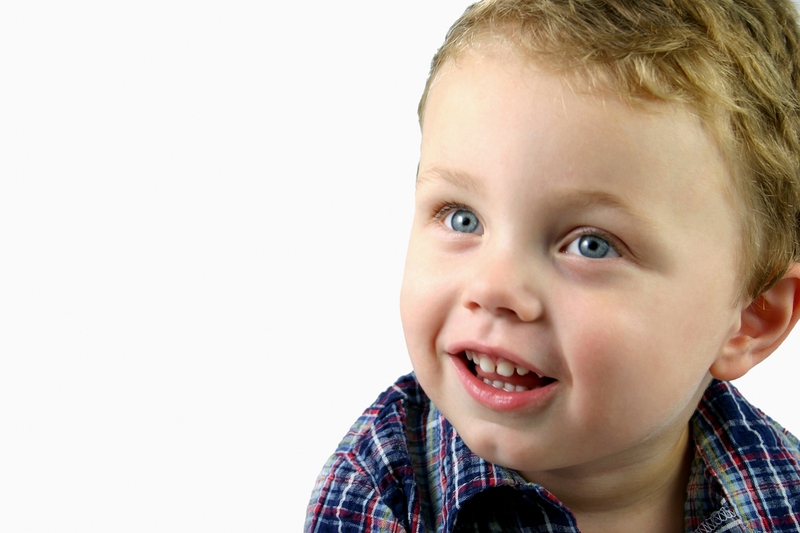 Once your child has some adult teeth it can become more of a problem. Some research suggests that grinding is just something that some people do and some people don’t. If it is causing no pain, symptoms or advanced wear on the teeth then you don’t need to worry too much. That said keeping up a regular schedule of examinations is wise as your dentist will be able to spot damage caused by tooth grinding long before you are likely to. The most important advice here is, if your dentist thinks it is a problem it is wise to take advice on prevention or treatent. In the teenage years once all of the adult teeth are through, grinding can be more of a problem leading to sensitivity, headaches or unfavourable change to the shape of the teeth. Round about exam time every year we see a an uptick in the number of young patients who are experiencing symptoms that relate to tooth grinding. Thankfully in most cases we can help tose that grind teeth relatively easily managed with removable bite guards. There are many designs and types, each has its own advantages and disadvantages, if you want us to write an article about that please tell us and we will do. Either way if your teen is experiencing problems relating to tooth grinding get them to a dentist as soon as you can. The adult teeth that erupt from 6 years onwards have to last us a life time. So their health must be jealously guarded. It is thought that teeth spend around 15 minutes a day in contact through chewing food so if you clench or grind for say 1 hour overnight this has the potential to increase the rate of wear by a factor of 4. Although the 1 hour number is not representative it does highlight the way that tooth grinding can accelerate the natural wear process very dramatically.